This side is about the current scene. Whilst there are regular additions to the Artist and Label Discographies, for every addition, there are probably ten discographies updated in some way. It struck me that these were not being recorded, so you might miss an update that you needed. Therefore, if you click below it will take you to a page where all the updates are listed. Philadelphia, The City Of Brotherly Love. A tale of two decades really as far as Soul Music goes, the 1960’s and the 1970’s.The 1960’s were dominated by two companies really, Parkway, and Cameo who released literally hundreds of singles. Not all were Soul, in fact they also defined the pop siound in the the States at the time, but a lot were. Partially in the back ground though was the Jamie / Guyden group. Not only did they also release hundreds of singles, but they also distributed what must at one stage have been nearly 100 other smaller Philadelphia labels. This was of course the key to getting national sales. It was easy enough to get sales in Philadelphia if you had a great record. All the Mom & Pop One Stops would be selling it. But to break out of the city and get national exposure and sales you had to have a whole distribution network, and that was way beyond the resources of most smaller labels. That’s where Jamie/Guyden came in. They had the network, and could distribute your records all over the country for you, for a fee of course ! By the mid Sixties though two other names were coming to the fore. Kenny Gamble and Leon Huff. As label owners and writers and producers.By the early Seventies they made it big time. They created music that became known world wide as ‘The Philly Sound’. 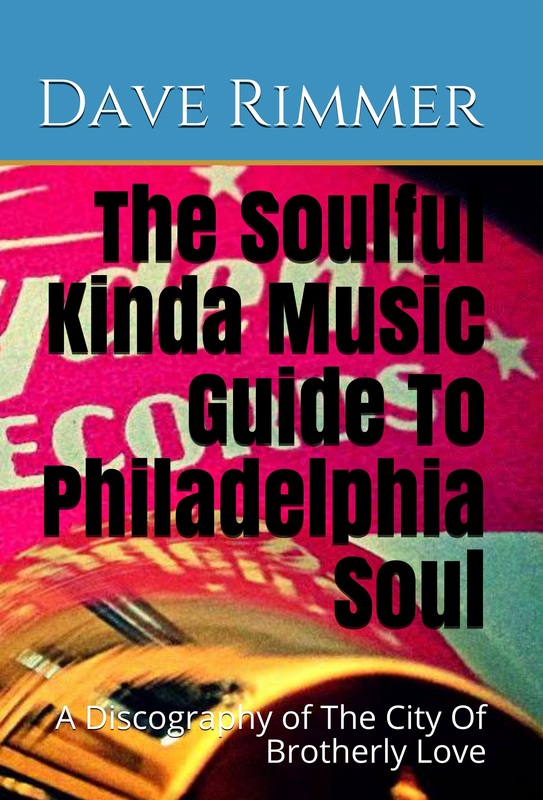 I don’t need to go into details here about the groups and artists that had huge hits and became household names of Philadelphia International Records, if you’ve bought this book, you’ll know them anyway. Suffice to say, it created an identity for Philadelphia in the Seventies that rivalled that Motown and Detroit in the Sixties.As usual, the book contains discographies for artists from Philadelphia, and those not born there, but who recorded a significant part of their career in the city.As usual, I’m sure that somewhere in nearly 300 pages, I’ll have made a mistake, either a typo, or missed something out. What I am confident about is that these are the most accurate and complete discographies of labels and artists that you will find anywhere. Just click the link to email me HERE for details. The book is also available on Amazon UK, Amazon US, and all the other European sites. It's still cheaper for UK buyers to buy from me because Amazon will charge you £2.99 postage, and I'm selling at a pound less than Amazon, but for my European, and American friends it will be cheaper to buy from Amazon. And of course at Venues all over the UK. 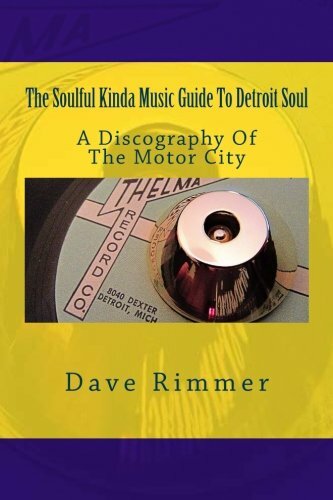 270 pages of detailed discographical information. After a 14 year wait, the new book is finally published. 406 pages of the most detailed artist discographies and label listings that you will find anywhere in the world. 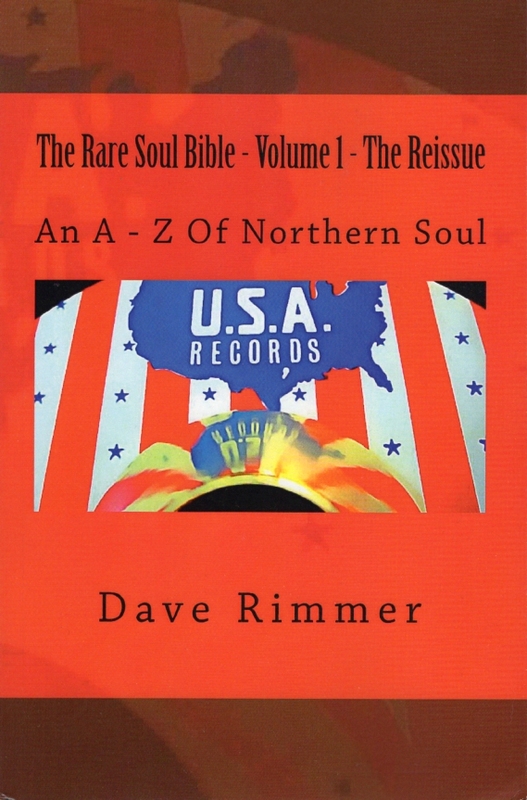 Add to that detailed biographies of artists, and hilarious accounts of DJing abroad, and you have an absolutely essential book for the discerning Northern Soul fan. Both books are available on Amazon UK, Amazon US, and all the other European sites. It's still cheaper for UK buyers to buy from me because Amazon will charge you £2.99 postage, but for my European, and American friends it will be cheaper to buy from Amazon. Due to increased demand following the publication of Volume 2, (And the fact that the originals are going for silly money on the web) I have decided to 'Reissue' Volume 1. What’s New In The Reissue ? Essentially this is the same book that was published 14 years ago. However, there are some differences. The vast majority of the discographies have been improved upon and expanded over that period, so the ones included here are the most complete ones I can provide in 2016. This means they take up far more space in the book itself, so whilst you have the advantage of far more detailed discographies, something else had to give. Therefore I took the decision to not include any of the original photographs, and delete all the biographies that were included in the first volume. Volume 1 contains completely different content to Volume 2. This makes Soulful Kinda Music the No. 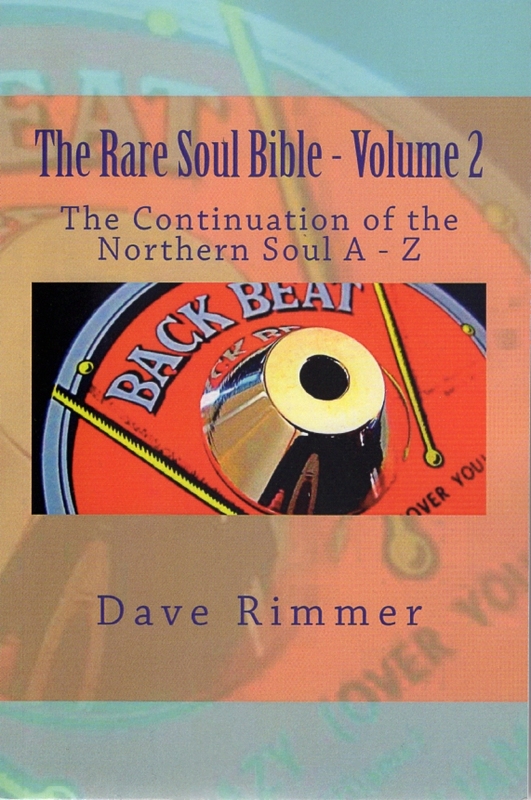 1 resource for Soul music fans looking for discographical information. Many thanks to Bosko Asanovic in particular, and Soul fans (and Artists) all over the world for helping to make this possible. PLEASE NOTE: The records listed on these pages (except from Midas Touch Records) are NOT for sale, they are for discographical use only. Emails asking to buy records, or where you can find records will NOT be responded to. Just click on any of the subjects below to find out what the Magazine and Website is all about. This side is about the 30 year history of the scene. Soulful Kinda Music Website & Magazine.